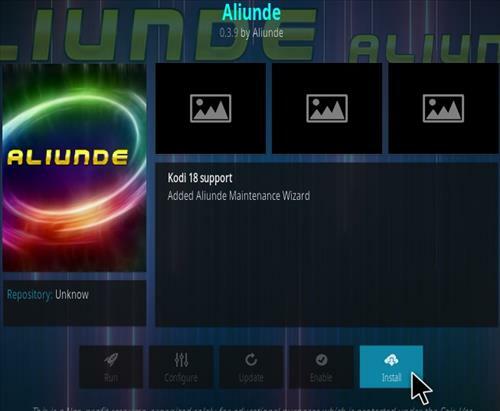 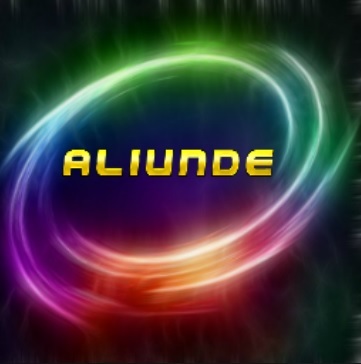 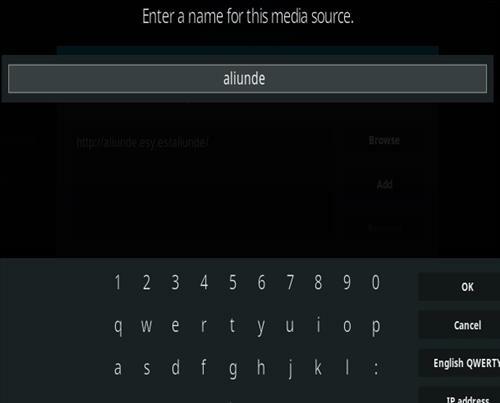 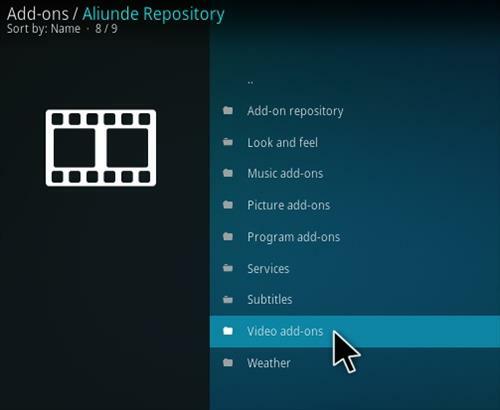 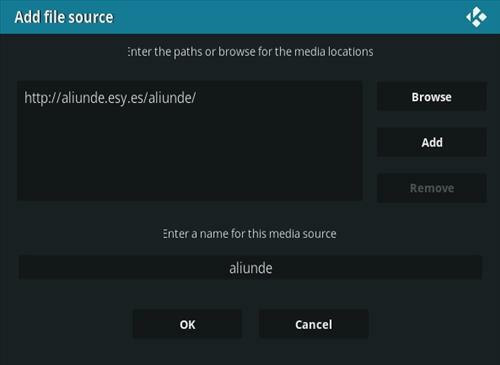 Aliunde is a Kodi all-in-one Addon with a section for most anything. 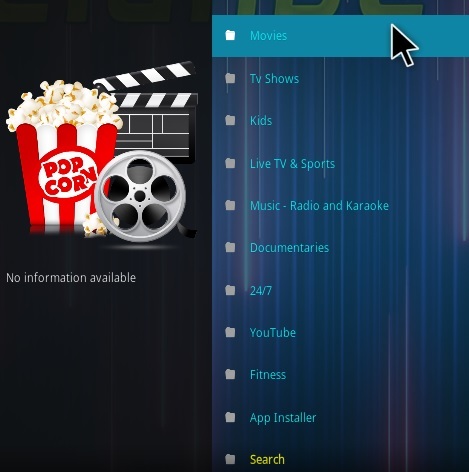 Sections include Movies, TV shows, Kids, Live TV & Sports, Music, Radio, Karaoke, Documentaries, YouTube, Fitness, Search and more. 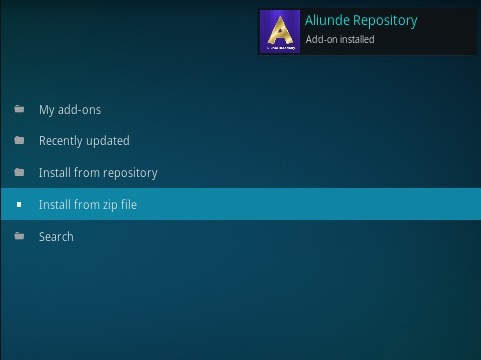 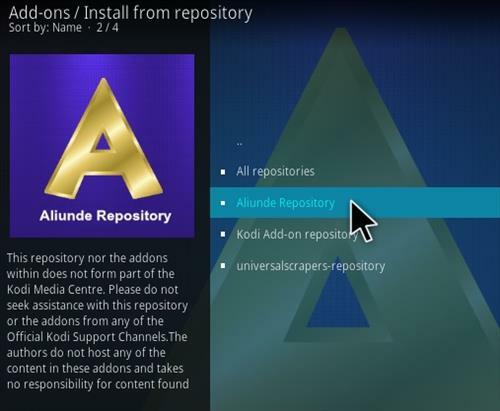 It is located in the Aliunde repository with the steps below for how to install it. 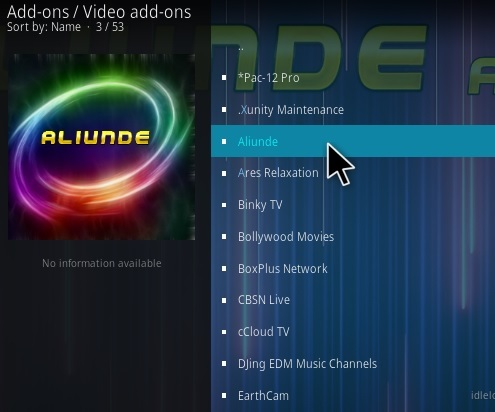 Can anyone tell me the password for the adult section? 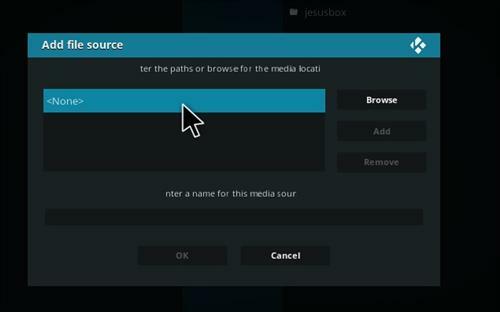 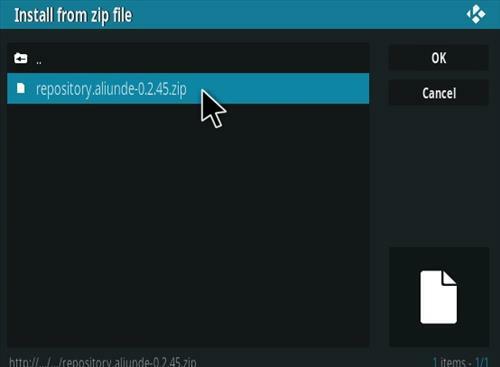 does not load up kodi crashes with clicking on the zip file..